The students took part in three different activities, led by Jim Adgo and Jeff Meadows, WDH’s Learning and Development Advisors to test their technical skills. 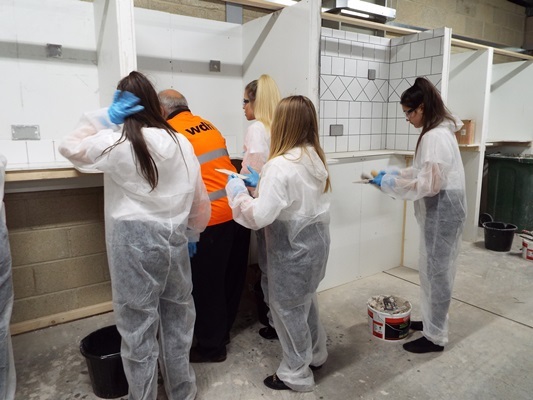 During the morning the girls tried their hands at using a silicone gun to connect wood, cutting and connecting a circuit of pipes together and tiling to give them a taste for the types of things that WDH apprentices learn during their training. 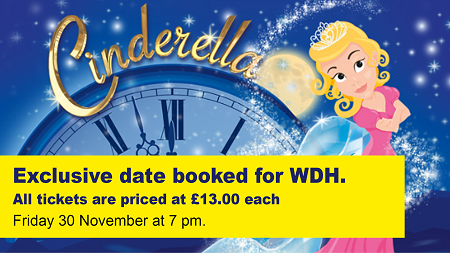 Stacey Simmons, an Apprentice Plumber at WDH, helped out during the morning and said: "The girls were great! They listened to everything that was said and concentrated on what they were doing, really making the most of the taster session. They asked me questions if they were unsure of anything. Hopefully this will persuade more girls to think about a career in construction in the future." 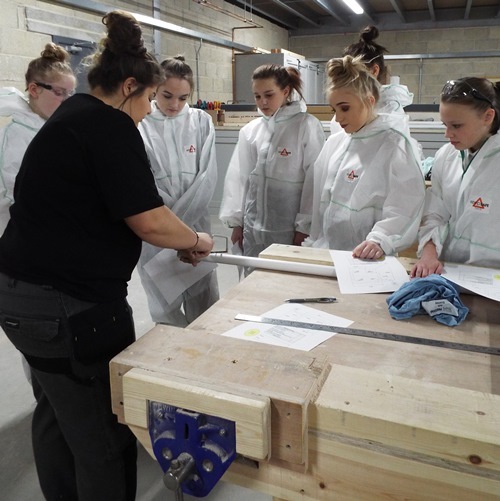 The aims of the sessions are to help increase girls in the local area’s interest careers in construction by showing them it is not just for boys and that it can lead into many other careers in the future. 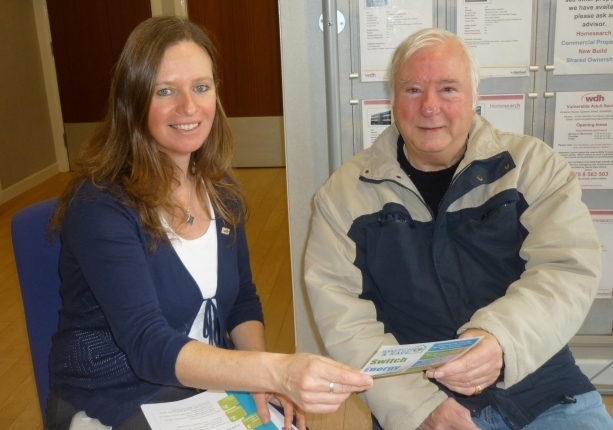 Sally Dudley, WDH’s Tenant Involvement Officer said; "The taster sessions have been really successful so far and we plan on rolling these sessions out to other schools in the future."